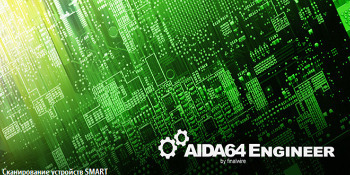 AIDA64 portable is a powerful tool for identification and testing of virtually all components of personal computers running operating systems Windows. It gives you detailed information about all the hardware and software, in addition, with built-in modules for testing and calibration can be further tested the individual subsystems PC. Displays detailed information about all the hardware and software installed on your system.